Slice your way effortlessly through any pizza, pastry or dough with this handy kitchen gadget. The ergonomic design includes a clever palm grip that can be reversed to create a blade guard for safe storage. 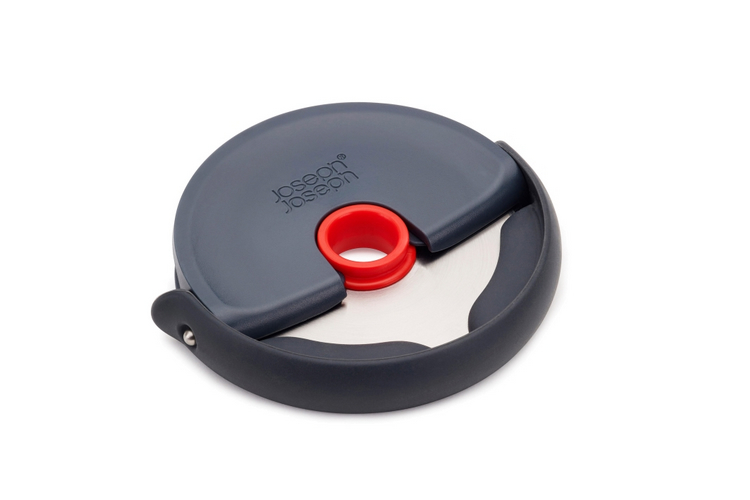 The Disc pizza wheel also pulls apart to make cleaning the blade even easier. Its also dishwasher safe.